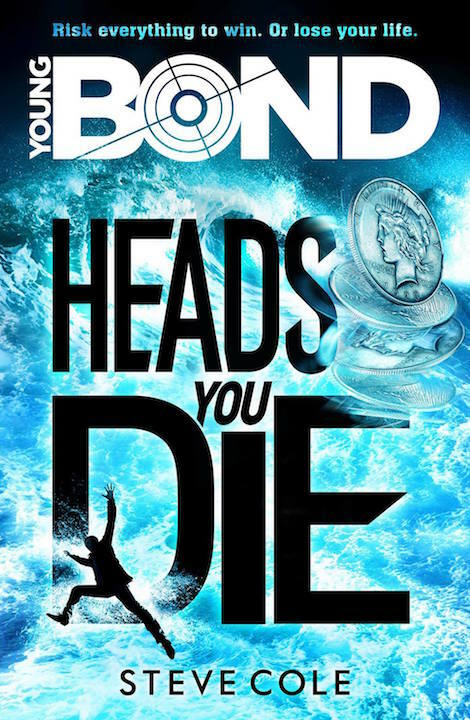 Steve Cole's next Young Bond adventure, Heads You Die, will be set in Cuba, according to a new plot description on Amazon.co.uk. James's Cuban holiday has become a nightmare mission to save an old friend from a villain who has perfected 1,000 ways to kill. While the literary Bond traveled to Cuba in the novelizations for GoldenEye and Die Another Day, this will be the first original Bond adventure set in the island country. Heads You Die will be released in the UK in paperback and as a limited edition hardcover on May 5, 2016.